International championship of roofers IFD FAKRO Winter Olympics will be held already for the 5th time in mountainous and picturesque resort – Muszyna. The event, whose main organizers are FAKRO and International Federation of the Roofing Trade (IFD) is a place where roofers from many countries meet. Beskid Sądecki mountain range is a charming site in Polish mountains and excellent area to held exciting competitions in winter sports. This event is also perfect forum for exchange of experiences and place for integration of the international members of the construction industry. We, on our part, provide great fun, professional service and unforgettable experience! 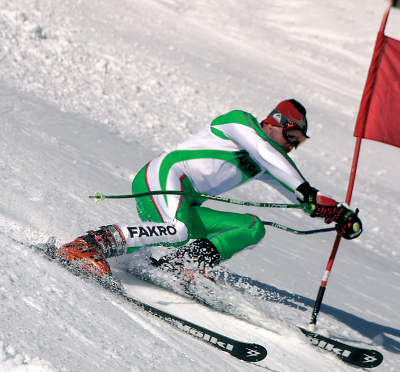 We invite all willing to participate in skiing, snowboarding and tobogganing competitions of the 5th IFD FAKRO WINTER OLYMPICS.